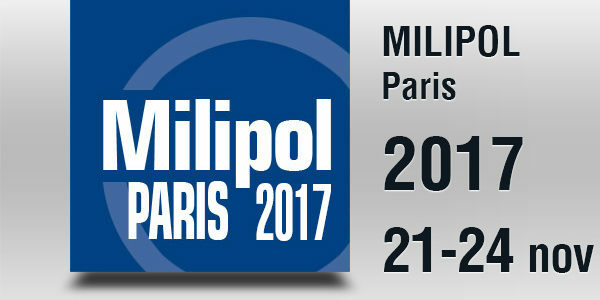 Milipol Paris is the world’s national security event. The 20th edition will take place from 21 to 24 November 2017 at the Parc des Expositions in Paris-Nord Villepinte. In 2015, despite a challenging environment, the show brought together 949 exhibitors from 55 countries, 24,056 visitors from 143 countries and 115 official delegations from 77 countries….